Wow Alicia, just wow. 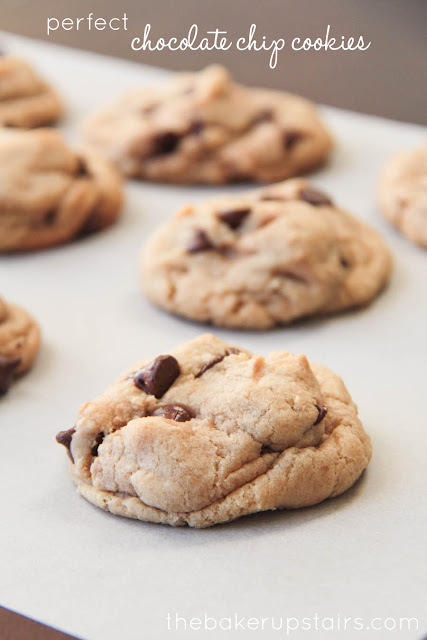 These really do look like the perfect chocolate chip cookie. yum! MM chocolate chip cookies NEVER get old! And bigger is better- the gooey middle. Now im hungry. 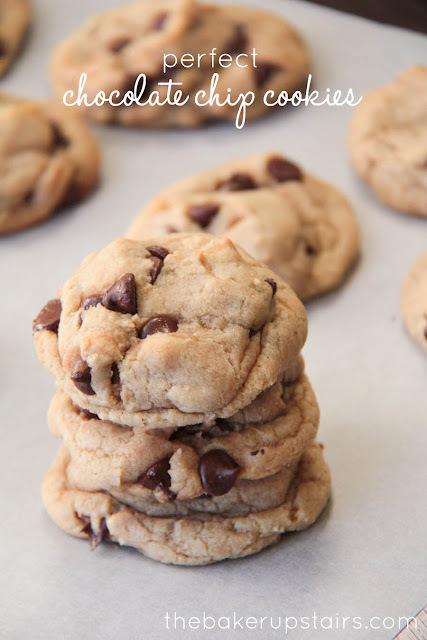 These are without a doubt the best chocolate chip cookies I have ever made. 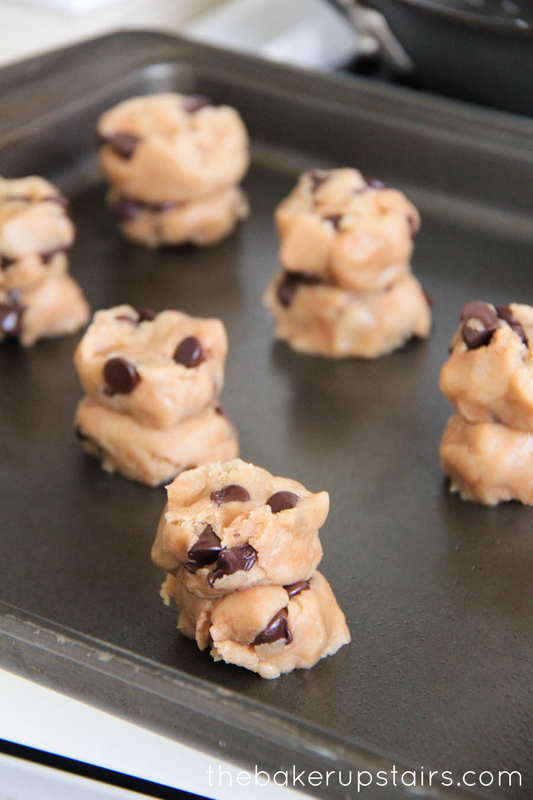 I used Ghiradelli chocolate chips, and the stacking the dough really brought these to a whole new level. I may have slightly undercooked them, but they were amazing. This is now my go-to chocolate chip cookie recipe. I have made it several times and always get compliments. Thank you for sharing this yummy recipe.